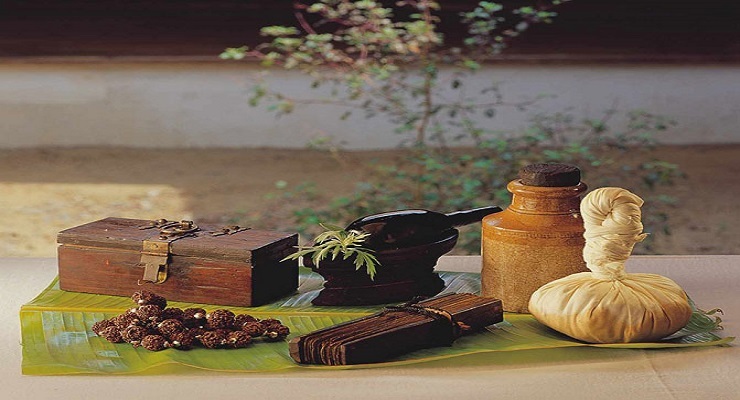 At time of your arrival to Trivandrum you will be met by Luxury tours of India’s representative who will help you in checking out enquiries; you will then escorted to your hotel and assisted with check-in formalities. Different packages are available, the duration of which varies from 2 to 14 days. Stress Relieving programme. The frenzied rush of our daily life often burdens our mind and body with unwanted stress Extreme stress conditions make our body vulnerable to psychosomatic diseases such as wealth Insomnia, Ulcer, Hypertension, Fatigue and Headache. 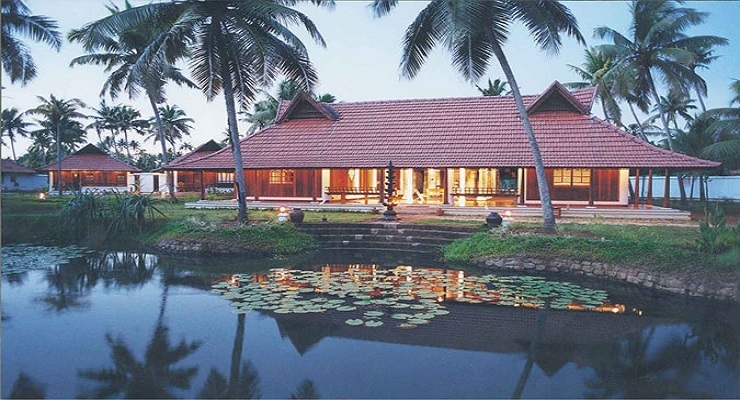 Upon arrival into Cochin, where you will be met at the airport by Luxury Tours Of India’s representative and transferred to the hotel and assisted with check in formalities. Cochin:-Kochi (colonial name Cochin) is a vibrant city situated on the south-west coast of the Indian peninsula in the breathtakingly scenic and prosperous state of Kerala, hailed as 'God's Own Country'. Alleppey:Alapuzha (Venice of the East) or as it is popularly known is the most prominent township in the backwaters. In the morning after taking your proper breakfast, enjoy your rest of the day with leisure then later in afternoon deboard the houseboat and drive to Trivandrum to board your flight to home. 18 night’s hotel accommodation on single / twin / double occupancy on bed and breakfast basis at all places, as follows or similar. Cooking demonstration and Dinner with a famous Keralan Chef.